Weather usually arrives in the Keweenaw from the west, but there are no weather stations along the windward shore of the peninsula to monitor current conditions. To improve our understanding of regional climate conditions, we plan to expand our existing environmental monitoring network. The “lake effect” on temperature is strongly impacted by local geography and terrain, with noticeably cooler temperatures on windward shores in summer. Although professional-grade weather stations have been established on the eastern side of the Keweenaw Peninsula, no instruments are located on the western, windward side. Making comparisons in the weather and climate across a region requires that the instrumentation and configuration be identical; for example, temperature sensors must be the same height above the ground and must measure and record information at exactly the same time. Standardization allows for regional analysis of data collected as part of an environmental monitoring system, and allows us to assess the impact of predicted lake warming on terrestrial climate. Keweenaw residents are aware of the lake effect and its impact on snow accumulation patterns, air temperature and wind velocity. The effect on air temperature depends on the prevailing direction of the wind and distance from the shore, with more pronounced cooling on the western, windward side of the peninsula. Ongoing studies at the Huron Mountain Club, north of Marquette, have shown that the air temperature averages 4 degrees F colder near the shore during spring and summer, but 2 degrees F warmer in winter, if the lake remains ice-free. Accurate weather data provide an objective means to characterize climate trends, and strategic siting of instruments allows us to assess geographic patterns and variations. 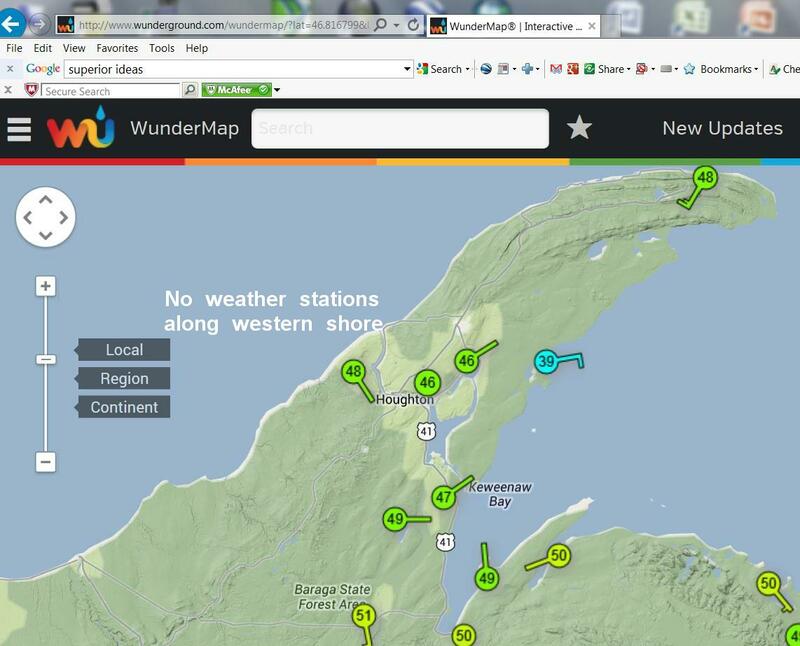 Currently, we have two professional-grade weather stations along the western side of Keweenaw Bay that are monitoring the strong climate gradients; the near-real time data is displayed on WeatherUnderground for recreational use, public safety, and to help local farmers and home-based growers optimize planting and irrigation (see WeatherUnderground and view the “Keweenaw Bay West Shore” and “Gierke Blueberry Farm” sites). 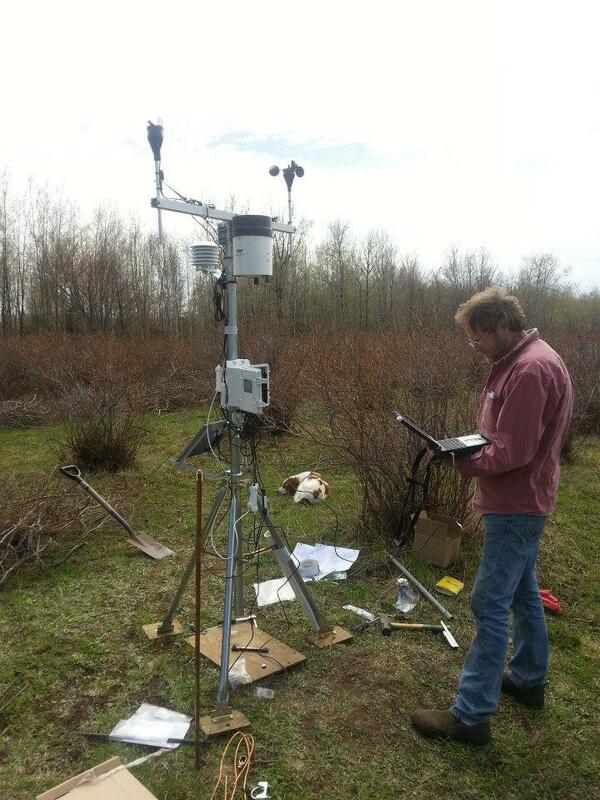 We seek to expand the network by installing a professional-grade weather station on the western shore of the Keweenaw Peninsula, where no data is currently being collected. Careful studies of weather and climate will help us decipher the complex lake-land interactions and provide the high-quality data needed to track the effects of climate change. 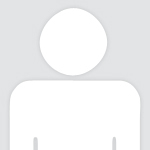 I am a graduate of the Department of Geological Sciences at the University of Michigan, and am currently a professor of Earth Sciences at the University of Cincinnati. Most of my research in conducted in the Arctic, where I study the effects of climate warming on permafrost, hydrology, the landscape and the indigenous people. I have had research sites in the UP of Michigan for over 10 years, looking at the impact of Lake Superior on temperature and microclimate. When not in the Arctic, my wife and I spend our summers at our cottage on Keweenaw Bay. Would this project only fund one additional weather station? Hi Rogue: Yes, only one additional station. 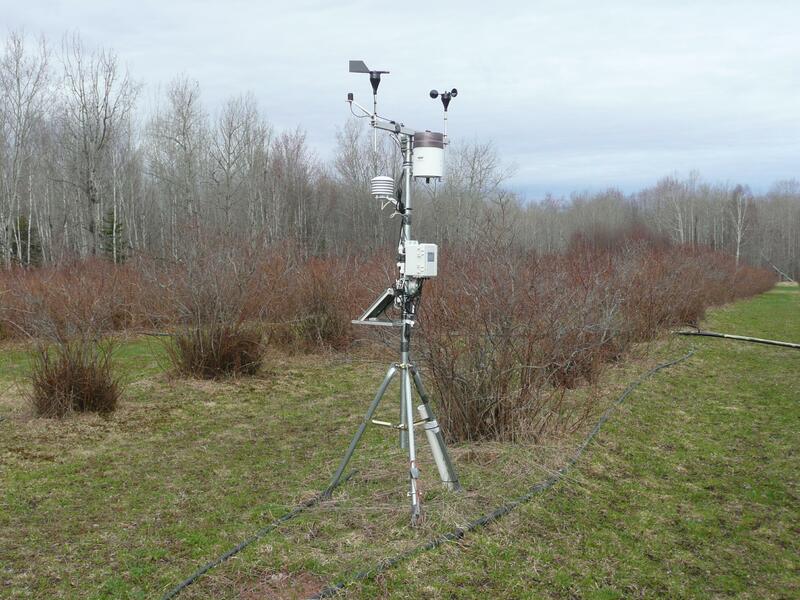 This is a research-grade weather station, and would add to our current network of 5 identical weather stations in the western UP (3 in the Huron Mountain Club, one at the Gierke Blueberry Farm, and one on the western shore of Keweenaw Bay). Thanks for your interest. What happens to the money if you don't reach your goal? There is an air quality station at the Eagle Harbor Marina. Couldn't you get data from there? (any data is better than no data?) Do you have a location selected? Ideally, you'd want more than one station on the western shore I would think. Finally, while this is certainly a laudable effort, the most worthwhile improvement in weather instrumentation on the Keweenaw would be to insatll a weather radar station that can reach the western shore (or move the existing one?). The Huron Mountains act as a shield to the radar dome in the Marquette area. Only higher altitude rain and snow get captured, which lake effect typically is not. 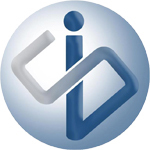 Hi MJ: The funds collected are applied to the project; in this case, they will be used to offset the cost of the instrumentation. Yes, data could be obtained from the Eagle Harbor Marina. However, there is no guarantee that the data is collected at the same time (say, on the hour) using identical sensors. This latter point is critical since the sensor quality, in terms of accuracy and resolution, can be much different. Of course, more than one meteorological station would be great given the weather variation observed along the western coast of the Keweenaw. Even better would be a station equipped with radar, but that would be prohibitively expensive.